Netflix makes some killer original content. The company wants to make sure that it stays on top. To do that it’s willing to go into debt. 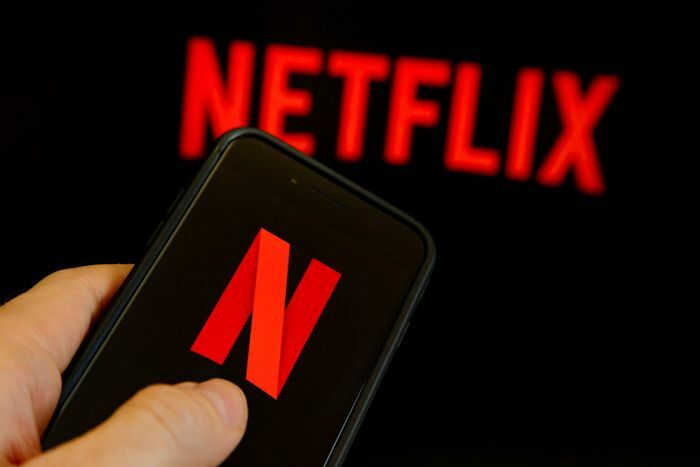 Netflix has announced that it plans to raise $2 billion in debt (instead of offering equity in the company) to fund “general corporate purposes. This could include content acquisitions, production and development, capital expenditures, investments, working capital, and potential acquisitions and strategic transactions,” according to a press release. In its Q3 earnings report, Netflix emphasized how important it would be to continue to offer quality original programming. It’s their bread and butter. In order to stay competitive, it has to continue with its original programming full throttle. The company has competition like Disney’s upcoming streaming service as well as competition from HBO and Hulu. Amazon too. Amazon is a big competitor when it comes to streaming competition and original programming, so it’s understandable the company wants to make sure it has enough capital to keep increasing subscriber growth and putting out content its viewers want to watch. So get ready for a lot more original shows from Netflix in the coming months. They have a great track record for making shows that people really love.